A gunman opened fire at a hot yoga studio on Thomasville Road Friday evening. Police say the man, whose identity they have not yet released, shot six people and pistol whipped another. Of the six shot, two later died at a local hospital. Police say the gunman died from a self-inflicted gunshot wound, bringing the death toll to three total. The shooting took place just after 5:30 in the afternoon at Hot Yoga Tallahassee. 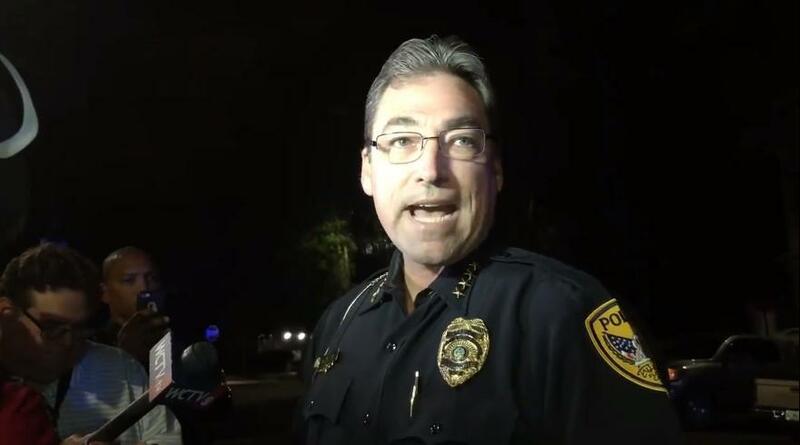 Tallahassee Police Department is still investigating whether there is a connection between the gunman and any of the victims. Chief Michael DeLeo says police arrived on scene within about three minutes of the shooting. "At this time, all indications are this is the act of a single person," DeLeo told media. "There is no immediate threat to our community. Obviously we are all very sad and in shock by the events that occurred." DeLeo says there are indications people inside the yoga studio fought back against the gunman. He called it "a testament to their courage." The Police Chief is asking anyone who might have been near or driving by the scene around the time it took place to call TPD with any information they have. DeLeo says law enforcement needs more information to reconstruct what happened before the shooting began, in order to provide answers for the victims. At the time of its 10 p.m. press conference, the agency had interviewed 40 witnesses.